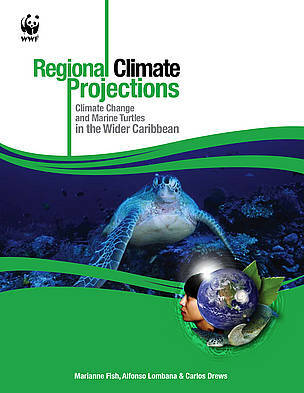 The Adaptation to Climate Change Toolkit: Coasts is a series of tools and resources aimed at anyone with an interest in climate change adaptation for coastal ecosystems, including coastal managers, conservation practitioners, scientists and educators. 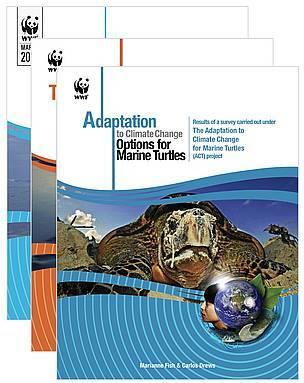 This document provides an introduction to the Adaptation Toolkit and directions on how it can be used to incorporate climate change adaptation strategies into marine turtle and coastal ecosystem conservation. Start here to find out more about the Toolkit. 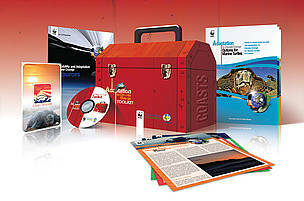 This section includes a brief introduction to the Toolkit contents, including a Toolkit user guide and summaries of the main reports. Climate change has the potential to affect sea turtles and their habitats in numerous ways. 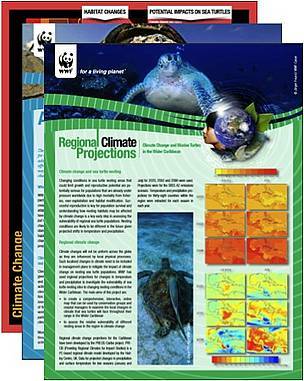 Find out more about the impacts of climate change on marine turtles. 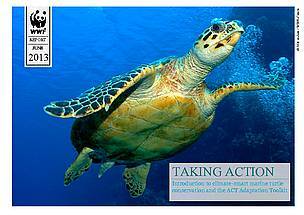 Learn more about management actions that can help to reduce the vulnerability of sea turtles and coastal habitats to a changing climate. 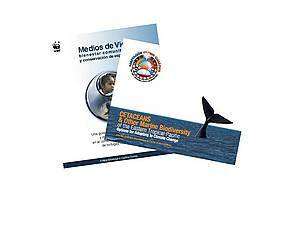 Also included in this section are manuals to help you monitor changes at nesting beaches.